All The Nutrients You Need In A Healthy Shake!? Does it work? 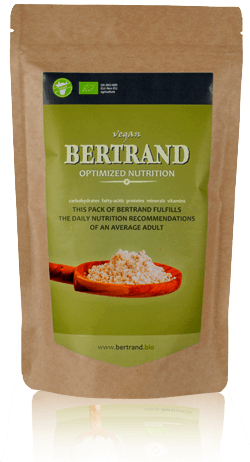 I have been using Bertrand for the last 3 months on some lunch and also when I got the full package for more than 5 days every day at lunch. My order was all vanilla flavored but there are also more flavors available to order. I discovered this company product while searching for alternative soylent to try because in Europe nowadays it’s hardly impossible to order soylent from the US and many startups and growing trying to emulate their philosophy of all-nutrients-in-a-shake. 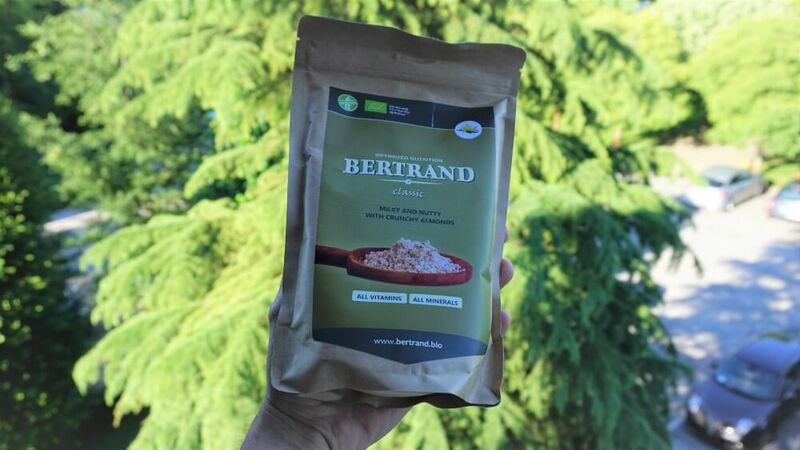 I decided to purchase Bertrand because they are using all biological ingredients and even if they might lack some minerals or special ingredients in contrast to Soylent, it’s much better than having a mix of strange of industrial additives. Now, let’s go back to the real question. Does it work? Did it replace one of my meals or did I go to order more food after drinking my whole shake? Yes it worked every time, I just complemented it with some fruit and I had no problem in the next 6/7 hours(dinner time almost) after ingesting it. That’s pretty normal for me, I usually tend to eat some snack before dinner. So it was able to give me full energy and I really enjoyed the taste that reminds me of beans with something vegetable/fruit flavour that I can’t describe good enough but you’ll have to trust me, it didn’t seem to be an alien food even if my friends said it looked like a protein shake like if I was trying to became a bodybuilder. Speaking of which I used the normal version almost every time but I also used the “Sport” version that was a bit more “synthetic” because it was a lot less tasting of fruit and beans for me and more “flour” taste but the effects were identical to me even when going to the gym. One package will last about 4/5 meals.